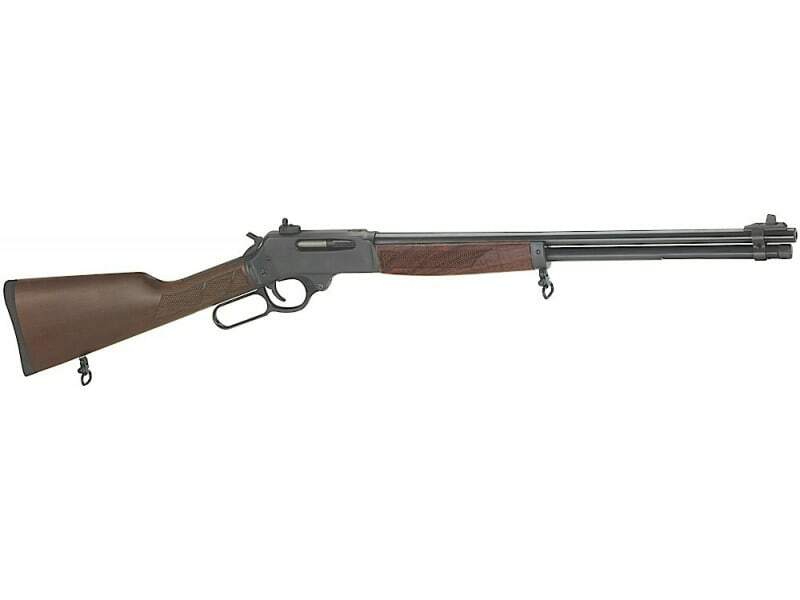 Henry H009: Henry Repeating Arms expands its lineup of American made rifles with the addition of the Henry Lever .30-30. Each is drilled and tapped for a scope mount, and features easy-to-feed tubular feed design, American walnut stock, XS Sights Ghost Ring sights or fully adjustable semi-buckhorn sights and the exceptionally smooth lever action design for which Henry rifles are famous. Capable of feeding Hornady LEVERevolution ammunition, the Henry Lever .30-30 is destined to be a first choice deer gun. This model has a 20" round bull barrel.